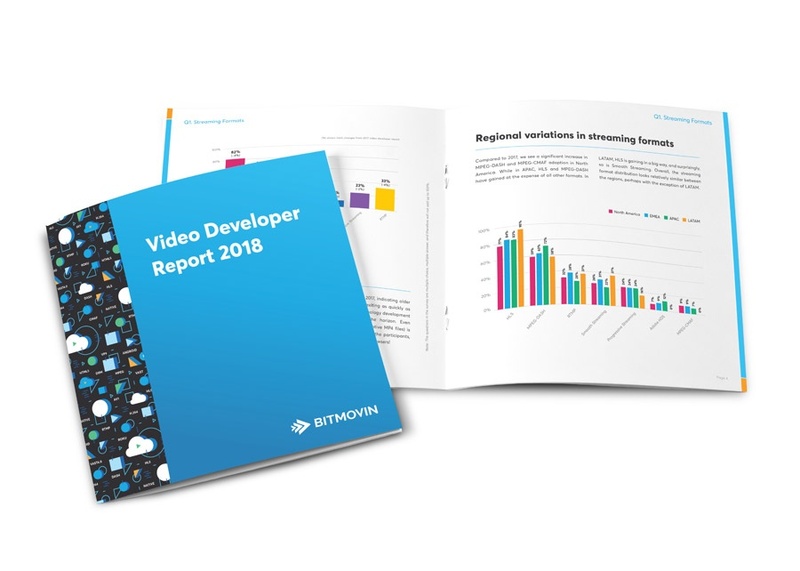 The Bitmovin 2018 Developer Report provides insights into technology usage by video developers all over the world. The respondents came from over 57 countries and a range of industries including, Broadcasters, Integrators, OTT Services, Publishers, Telcos and more. Copyright © 2019 Bitmovin Inc. All rights reserved.